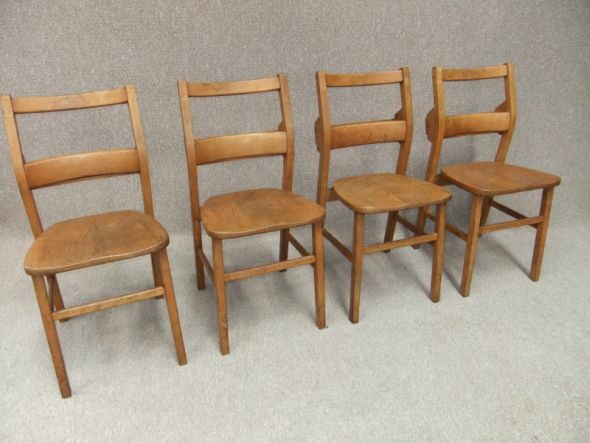 A fantastic opportunity to buy some superb quality beech and elm chapel chairs. These chairs have a unique and individual look, and are extremely sturdy and comfortable chairs. You must appreciate that these chairs are in good condition, however, there is some wear and tear due to them being used often. Please note - this price is for one chair. We have a number of these items in stock so larger quantities are available.